Welcome to HOLLYWOODLAND! Yes, you read it correctly. 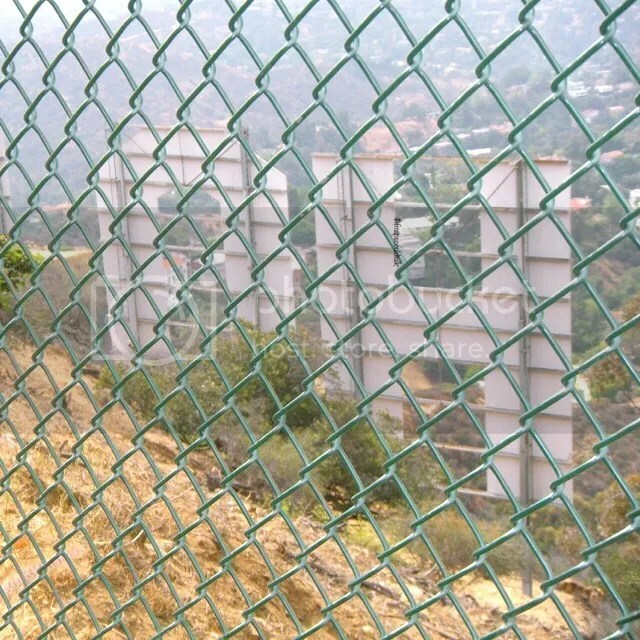 Originally, the Hollywood Sign had LAND on it. However, the infamous story goes that a landslide claimed the LAND. The official story, however, was that in the 1940s the H actually collapsed and the sign was about to be demolished as it was not being taken care of. The demolish-ment (is this even a word?) was over ruled by the Hollywood Chamber of Commerce. They offered to restore the H if the LAND was dropped. As such, you see the sign as it is today. Where ever you are in Los Angeles, you cannot miss the Hollywood Sign. You can see it from Downtown LA down to Beverly Hills. The closest I’ve been to the Hollywood Sign is when I hiked it. There are several hikes that go to the sign. However, the easiest and the shortest is the hike that starts from Beachwood Dr. There is a small dirt parking in the entrance of the trail. You need to get there early; as it is a popular hike. Parking enforcements are usually there when it gets packed and they are not afraid to give you tickets. It’s a 3 mile hike and not a lot of shade. Once you go up you can see all of Hollywood and Burbank (on the other side). You can’t touch the sign as there is a barrier between the trail and the sign. Police in their helicopters are known to catch and/or fine people who trespass. Updated: Access to the Hollyridge Trail through the Beachwood Gate was closed on April 18, 2017, to comply with a court order. Not looking for a hike? or If you’re a tourist on the go? There are six places where I suggest you’d go. 1. Beachwood Dr. and Franklin Blvd. Once you enter Beachwood Dr., the Hollywood sign is right smack in the middle. Perfect view of the Hollywood Sign. If you keep going on Beachwood Dr., you can hit the Hiking trails from there. By Hiking: During the hike there’s a little detour that you can make. Half of the hike is on a dirt road. The half is on asphalt (Mt. Lee Rd.) When you get to Mt. Lee Rd. you can make a right or a left. The left will take you up to the Hollywood sign. The right will take you to Deronda Dr.
By Car: When you’re on Beachwood Dr., before hitting the the Hiking trails, there’s a road called Ledgewood Dr. make a Left and keep going till you see a dead end type road. To the left is Ledgewood Dr. to the right is Deronda Dr. keep going till the Dead End. This is residential area. Last time I went, there was parking enforcement here as well. So watch out. 3. Canyon Lake Drive. Following the road from #2. Keep going on Ledgewood Drive. This road turns into Mulholland Highway and turns into Canyon Lake Drive. When you see Lake Hollywood Park or a bunch of people taking a pic on the rock, you know you’re there. You can also get here through the other way by going through Barham Blvd. and following along Lake Hollywood Dr.
4.Hollywood and Highland. In the middle of the complex there are about three levels of bridges that connect the east and west side. You can’t miss it since almost every body is standing there. This is the easiest place to check out the sign if you don’t have a car. 5. Griffith Park Observatory. Might as well kill two birds with one stone right? Unfortunately, it’s difficult to see at night if you decide to go to the Observatory at night. But very visible during the day. 6. The Hollywood Bowl Overlook. This overlook pretty much overlooks the Hollywood Bowl and the 101. On a clear day you can see both the Hollywood Sign and Downtown LA. You guys have other suggestions on where to check out the Hollywood sign? Comment below. This entry was posted in Hollywood, See and Do, West LA and tagged Hollywood, Hollywood Sign, Los Angeles. Bookmark the permalink.